One of my goals for this year is to whiten my teeth. There are several ways you can help whiten your teeth and have better oral hygiene overall. I have started a few new habits and also found some amazing products that are helping me get my teeth pearly white. Brush your teeth. 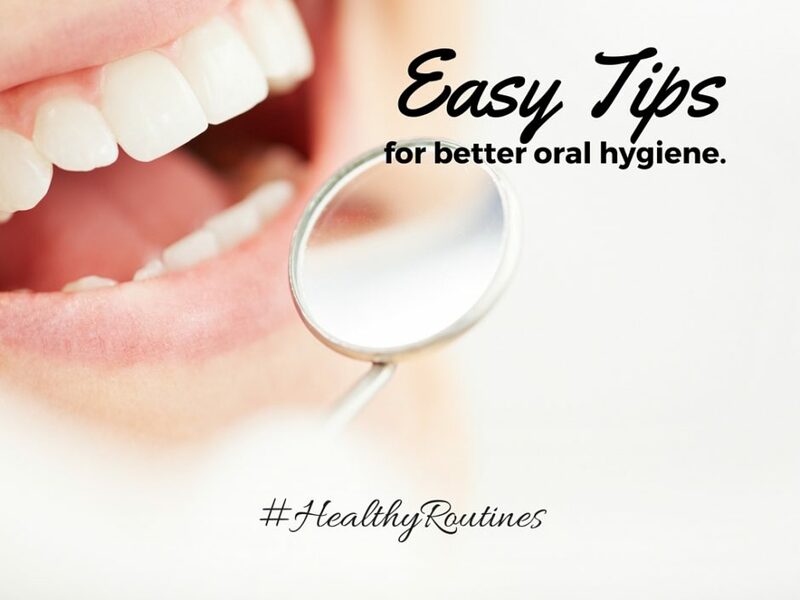 I think this goes without saying but brushing your teeth properly twice a day is the easiest way to ensure proper oral hygiene. Avoid sugary foods and drinks. When our bodies breakdown sugar it turns into acid. The acids erode our tooth enamel. Sugary drinks make our teeth appear dull and discoloured. Floss regularly. I know I can’t be the only one who isn’t flossing as much as they should. Flossing gets rid of stuff stuck between your teeth in places your toothbrush can’t reach. Drink more milk. Calcium is necessary for building strong bones and teeth. Having a glass after a meal will also help rinse away any lingering bacteria from your food. Visit Your Dentist. Only an expert can help you identify gum disease, tooth decay, and cancer. I am excited to share with you the products I have been using to whiten my teeth. I was never interested in the whitening strips or teeth whitening kits and paying big bucks for professional treatments was out of my budget. Crest has made it super easy for me – and my whole family – to whiten our teeth. Crest Pro-Health HD is a two step system that takes only two minutes to complete. Just brush your teeth twice a day and you are done. The process is so simple and I saw results in just days. The results were so awesome that I have my whole family using the products and we are all so impressed. What I love most about this product is that I didn’t have to add anything extra to my routine. I just replaced my old toothpaste with something SO better. It cleans my teeth AND whitens them. There is no extra fuss and no extra products to deal with. Use Step 1 for 1 minute and then follow with Step 2 for 1 Minute. SO EASY! 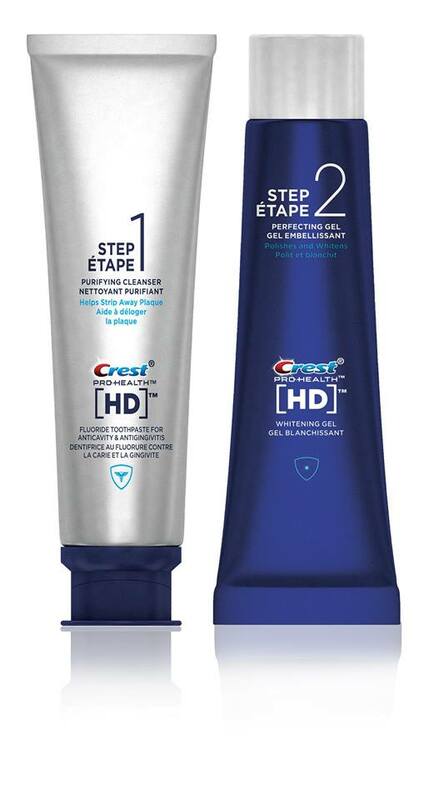 Simply put, Crest Pro-Health HD strips away plaque and reveals whiter teeth. It also helps to reverse gingivitis! The 2 minute process leaves your teeth feeling clean and your mouth feeling fresh. With results that I can’t argue with! If you are interested in whiter teeth, I highly suggest this product! Crest Pro-Health HD is available Canada wide!